The exhibition is a retrospective of the American landscape artist Charles Harold Davis. A Connecticut native, Davis exhibited at the 1913 Armory show in New York, and established the art colony in Mystic, Connecticut. 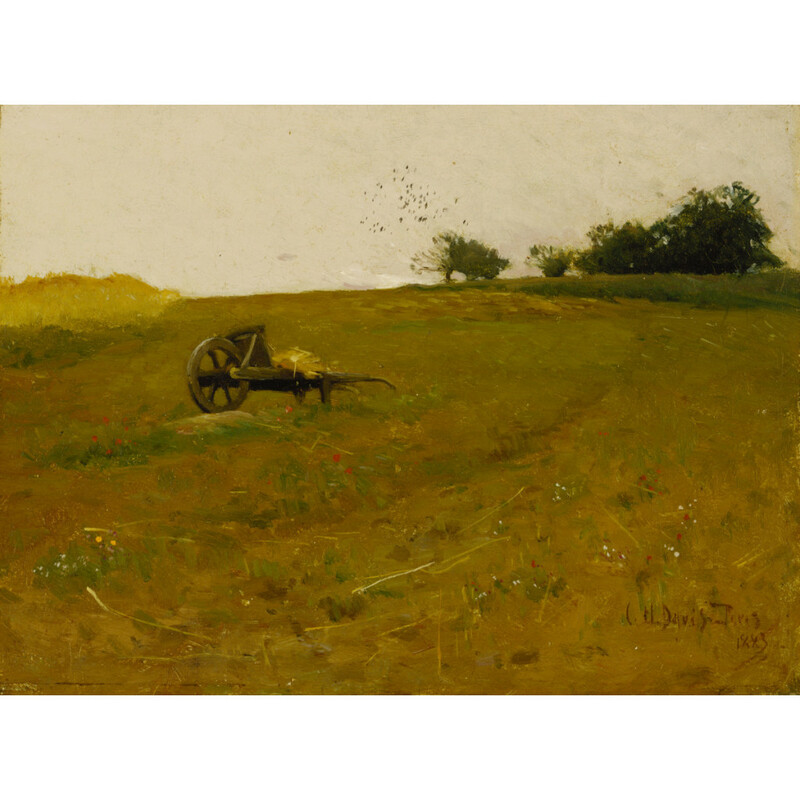 Painted in France in 1883, Champ de blé is the earliest of Davis’s work in the exhibition, opening a dialogue about the Barbizon School and Davis’s artistic direction.